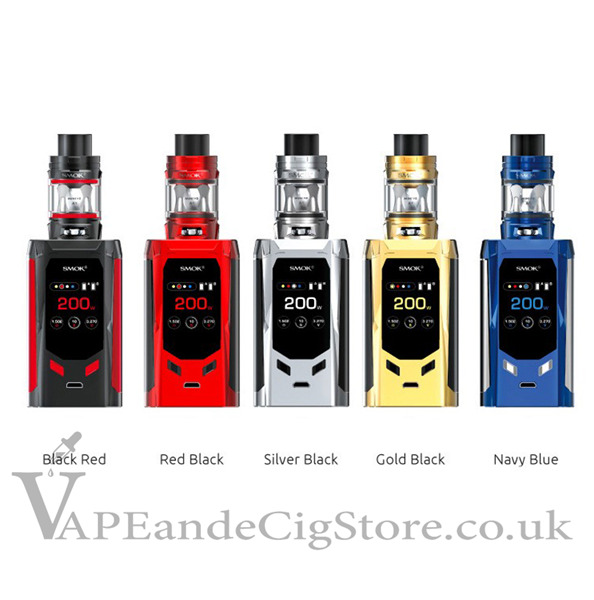 SMOK new R-Kiss isa great new device from SMOk that is within reach of every vapes budget. Designed with the traditional lateral big fire key, you can easy to press to set and vape. With the brand new user interface, you can see all the data clearly. 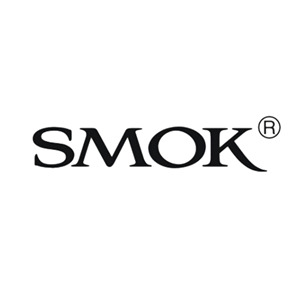 Working with the Mini V2 A1 and Mini V2 A2 coil, the SMOK R-Kiss Starter Kit will deliver you a great vape and huge clouds.